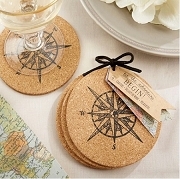 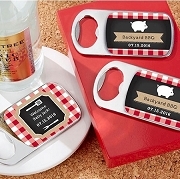 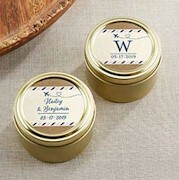 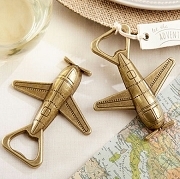 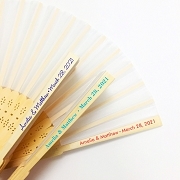 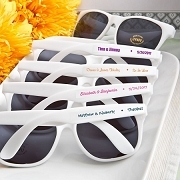 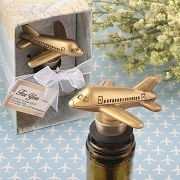 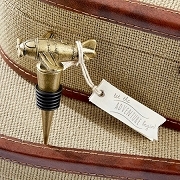 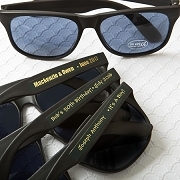 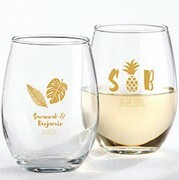 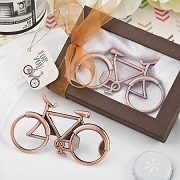 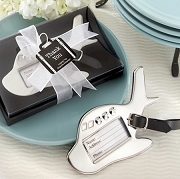 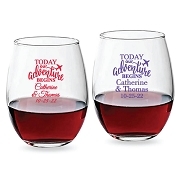 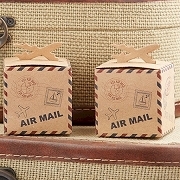 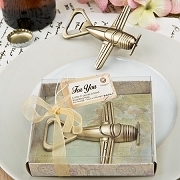 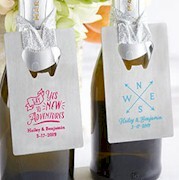 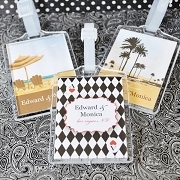 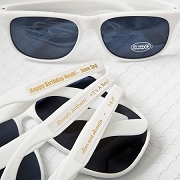 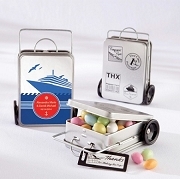 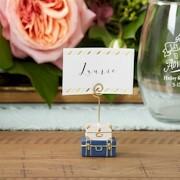 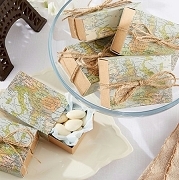 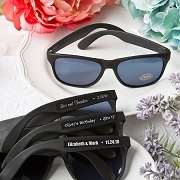 Our Travel and Outdoor Wedding Favors Collection includes some one of a kind destination favors. 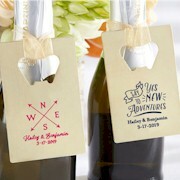 Plan your destination wedding or travel adventure with us. 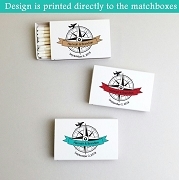 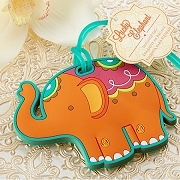 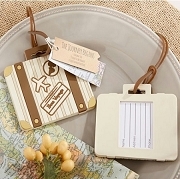 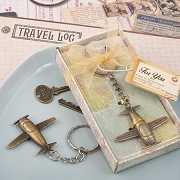 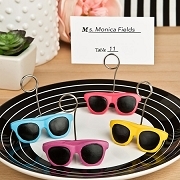 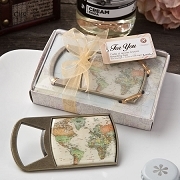 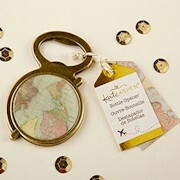 From vintage theme maps to luggage tags you will find them here. 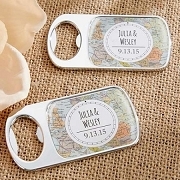 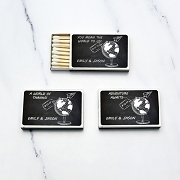 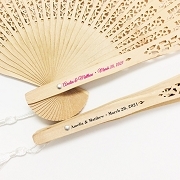 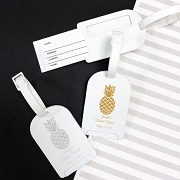 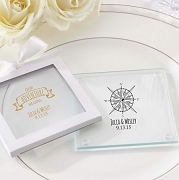 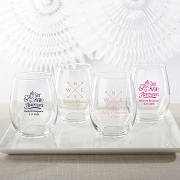 Give your guests a unique keepsake to complete your destination wedding.